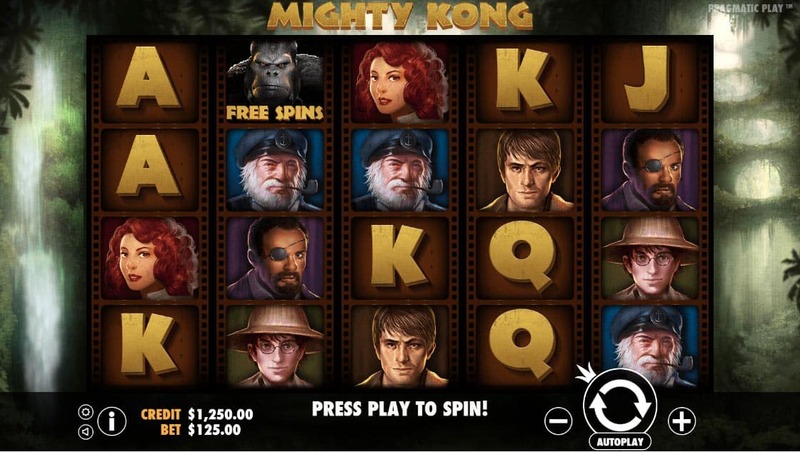 Witness the sheer splendour the giant gorilla in Mighty Kong, the 4×5, 50 lines online pokies. 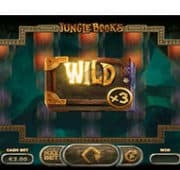 This game features so many great features including WILD expanding on the middle reel to fill the whole reel and when you get the chance to meet Mighty Kong himself, he will take you on journey around the world in the Free Spins round. 3 or more of the Kong scatters triggers free spins where you can select up to 40 Free Spins and up to 8x multiplier. 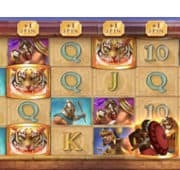 A grand blockbuster slot that suits players wanting a reel thrill and who appreciates the classic King Kong movie.